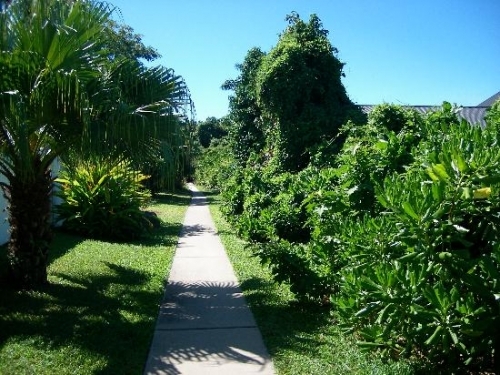 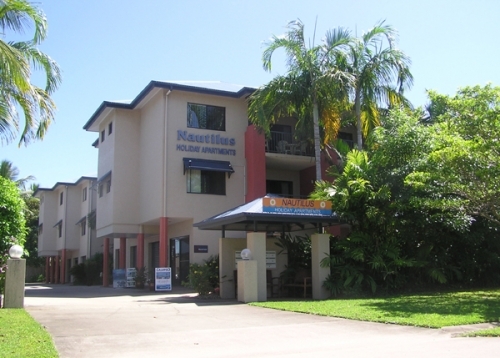 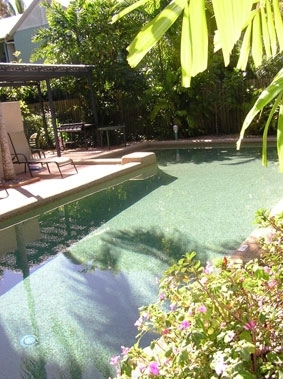 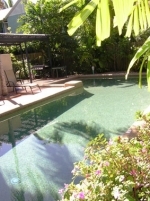 The ultimate base for a tropical escape - located in Port Douglas only 200 metres from Four Mile Beach these modern 2 & 3 bedroom self contained apartments are large and bright, reflecting the casual style of North Queensland. 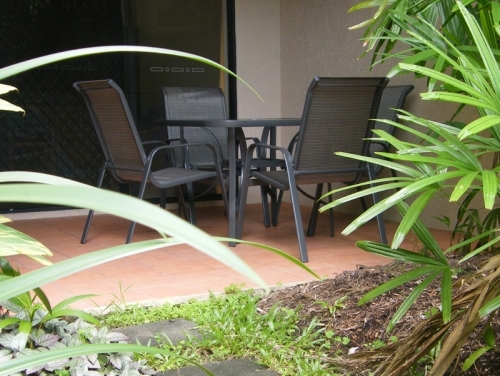 Each apartment is tastefully decorated in a relaxed tropical theme. 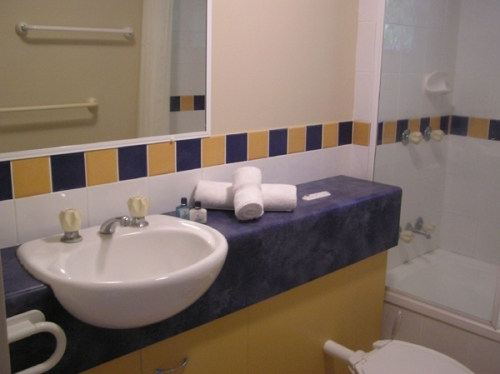 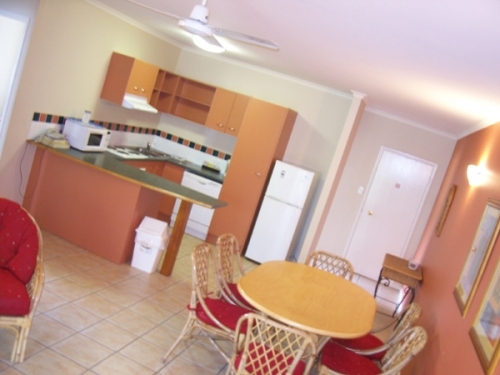 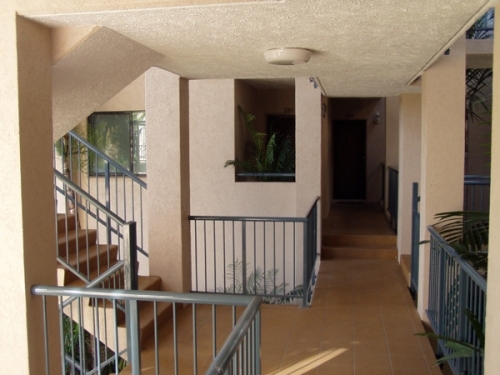 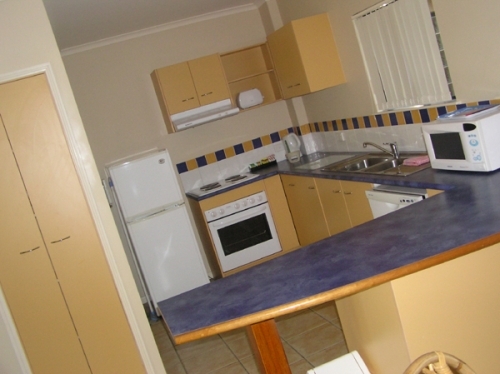 All units have 2 bathrooms, fully equipped kitchen, full laundry, air conditioning and ceiling fans.